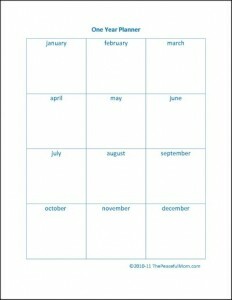 Click here to print The Peaceful Mom One Year Planner. Use this FREE printable Yearly Planner Page to see all your major events for this year at a glance. I use the One Year Planner to write upcoming events like graduations, weddings, birthdays, vacations and holidays so that I can view at a glance the busier times of the year. I then try to plan events that are flexible (such as doctor and dentist appointments) during less busy times. You can also use the One Year Planner to remind yourself of tasks that need to be done seasonally like taking winter clothes from storage, shopping for bathing suits in April, spring cleaning, etc. I’m so obsessed with your printables! Thank you for making my life easier! The one year planner one is my absolute favorite! I have a few of them for my bills, PTO stuff, and my personal stuff! Yay! So glad you like them. Thanks for letting me know Melissa! Oooh, thanks for this! This one will be especially useful in my planner to keep track of next year. I don’t need a whole calendar for it yet, but I need to know things like, my sister is getting married in April, so most of April will probably be busy doing last minute wedding things. You are very welcome Victoria. 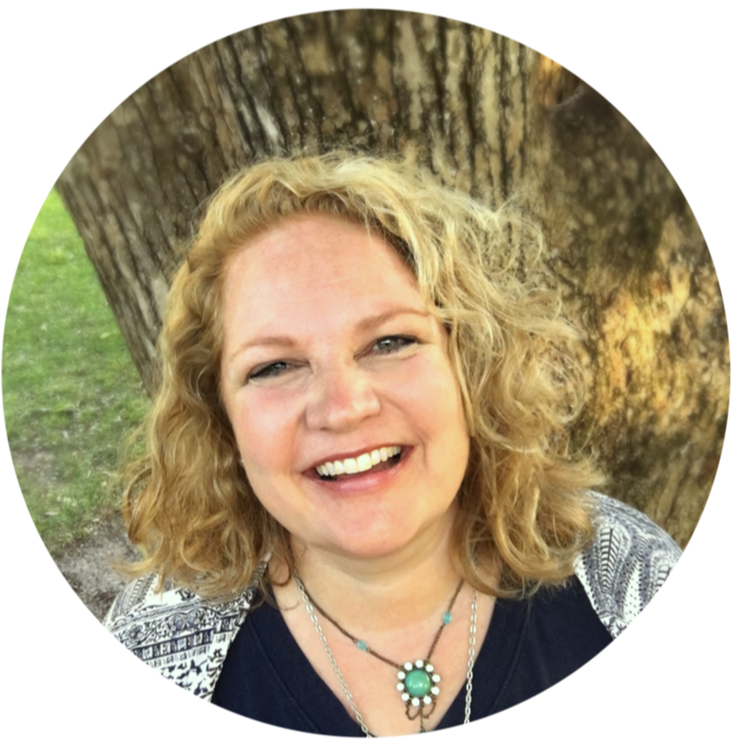 I have found that people who are naturally organized like to “help” others, but if you are not naturally organized those methods don’t work. 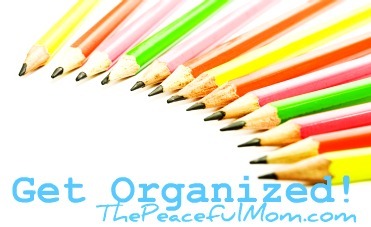 I have had to work at becoming organized, so I’m just sharing what has worked for me. It sounds like you have already found some things that help (keeping a strict schedule for example). Just remember that if you try one of my ideas and it doesn’t work for you, adjust it to meet your needs. Blessings!